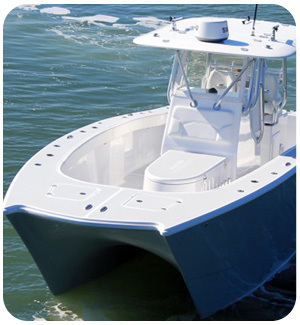 Sea Hunt is a top center console boat manufacturer and for good reason. 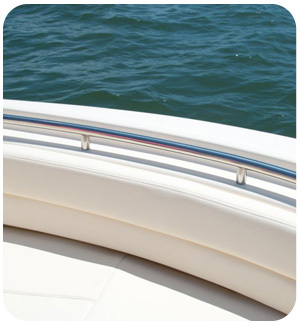 They offer a variety of benefits, all of which make them highly pleasurable boats that will exceed your expectations in the water. 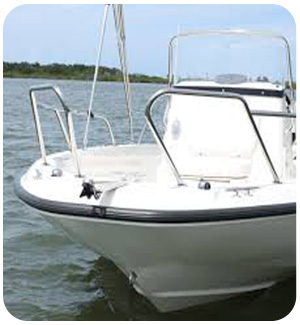 Sea Hunt Boats are made to streamline both the comfort of your passengers as well as the efficiency of the machine. 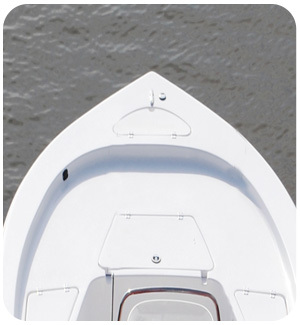 The bow of a Sea Hunt is a clear “V.” This makes increasing speed graceful, and gliding to a restful state more natural than other center console boats. 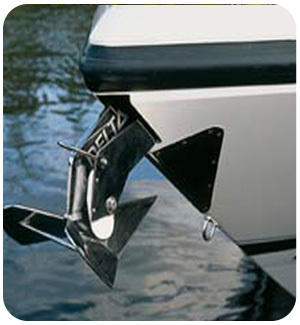 The “V” cuts through the water easily, which makes throttling and floating both very gentle. 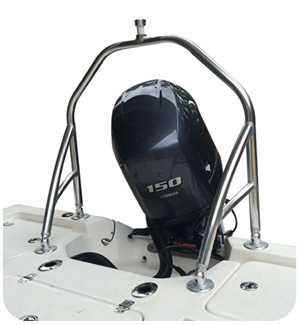 The Sea Hunt design is one that was created to offer a more enjoyable experience to both those maneuvering the machine and those riding as passengers, through comfort of seating and ease of operation. 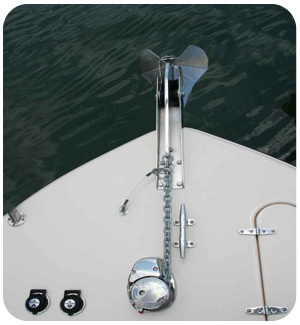 Sea Hunt boats are classic, providing an almost elegant experience for those riding inside. It’s frame is uncomplicated and straightforward, and easily accepts accessories, specifically T-Top models. 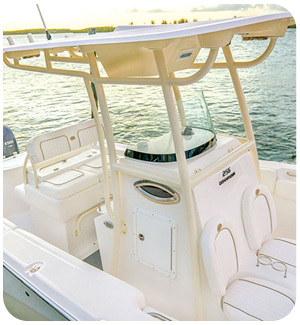 Sea Hunt Center Console models are convenient and desirable for many reasons. 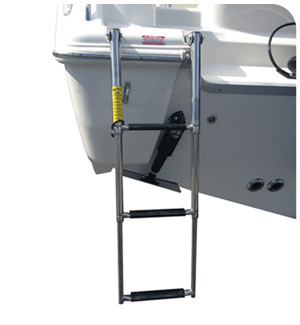 An example of which includes storage spaces specifically to fit fishing equipment, and personal belongings. 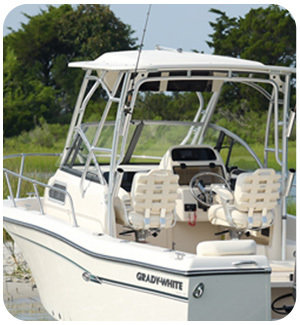 Sea Hunts are easy to get into, move around in and are easy to operate. Anyone investing in boating and into their future of boating, may be thinking about the eventual trade in, upgrade, etc. Truly, the resale value. 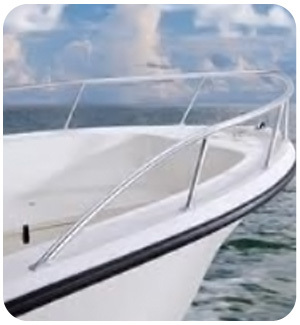 The best way to keep a boat in high value, is to protect it from day one, in any which way you can. 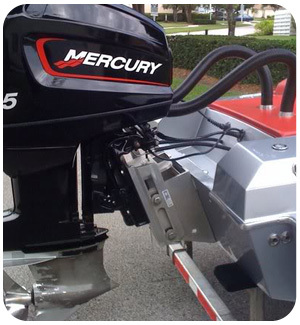 There are a lot of elements that can wreck havoc on your Sea Hunt center console boat. Birds seem to love them. Wind, waves and rain like to work together to perform a soaking number, and unfortunately, it is possible that uninvited guests could help themselves onto your boat. 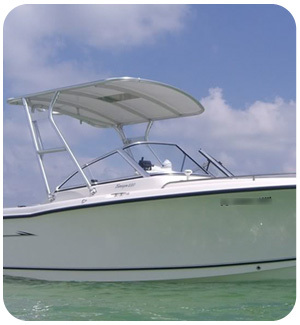 The first thing to do is to create a barrier from those elements with a Sea Hunt center console boat cover that fits your T-Top, to a “T”. 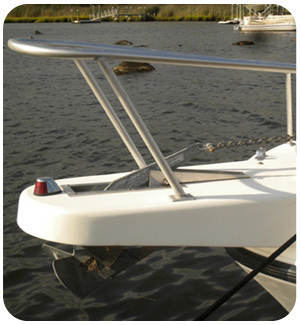 Birds won’t be able to land their droppings directly onto your boat when covered, leaving you free to swiftly leave the dock instead of halting adventure to clean. 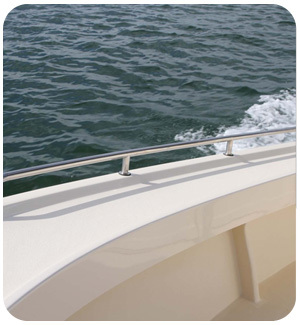 Your custom Sea Hunt center console cover will also keep your T-Top boat dry; blocking rain, dirt, and other unwanted “gifts” from the Earth. Not only can your cover keep those out, they can deter pesky prowlers from helping themselves to what ever may be in your center console.